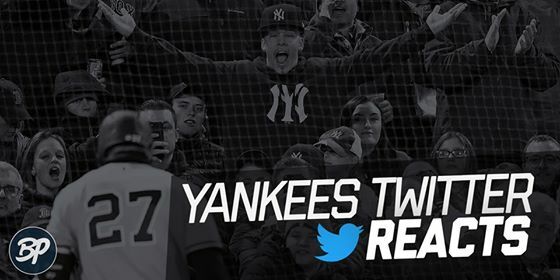 Welcome back to Yankees Twitter Reacts, my column filled with the best and worst takes, funniest tweets, reactions to Yankees news, and everything in between from our beloved Yankees Twitter. I want this to be as fan interactive as possible, so remember to hashtag #BPYankeesTwitter or tag me at @T_Danks_to join the conversation and submit the best and worst tweets of the week! This week was a particularly quiet one for Yankees Twitter. Other than a few minor signings and more Machado and Harper rumors, we didn’t receive any big news. The winter months are now hitting their hardest by producing some of the coldest days of the year. However, no temperatures are cold enough to stop Yankees Twitter! From the Neil Walker goodbyes to the countdown for pitchers and catchers reporting, here is this week’s Yankees Twitter Reacts. Check out last week’s roundup in case you missed it. It surely isn’t the sexiest news out there, but it’s sort of a big deal. That is because not only are the Yankees the first MLB team to do this, but they’re also believed to be the first professional team in all of sports. Dr. Allen Hershkowitz is the man the Yankees hired to implement new environmental initiatives for the Yankees and Yankee Stadium. He will specifically focus on areas of energy use, waste management, water conservation, and food services. 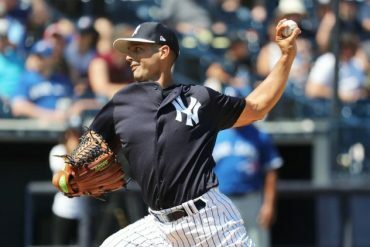 At first glance, it seems like he will be doing a lot more for Yankees Stadium than he will for the players, but nonetheless it sounds like it will be a positive move for the organization as a whole. On Tuesday the Marlins signed Neil Walker to a one-year, $2 million deal that subsequently ended his one-year stint with the Yanks. Statistically, Walker appeared in 113 games for the Yankees in 2018, batting .219 with 11 home runs and 46 RBI. However, those stats don’t tell nearly the whole story of Walker. Despite only sporting the pinstripes for one year, Walker was beloved among fans. He was a utility player who played four different positions in the field throughout the season and always brought something to the table. 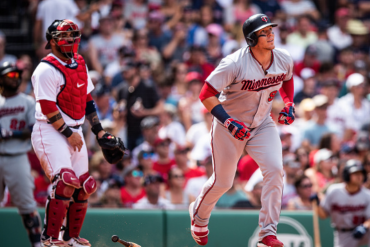 While he started off the season slow, he caught fire towards the end and played a pivotal role in the team’s chase for home-field in the Wild Card. With Didi’s injury and uncertainty at first base, there was a chance Walker would be back for 2019, but the Yankees chose to go in the direction of DJ LeMahieu and Troy Tulowitzki. I enjoyed Neil Walker’s short time with the Yankees and good luck to him in Miami. We’ll miss you, Neil! Best of luck in Miami. I think it goes without saying that pitchers and catchers reporting can’t come soon enough. The weather is at record-low temperatures in the city, football season is on the verge of concluding, and the NBA regular season is about as relevant as Dustin Pedroia these days. 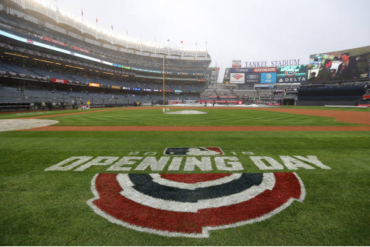 It’s clear that Yankees Twitter feels the same way – as they are literally counting down the days! How many days left as of Thursday, guys? Noticeably colder. You don't say. Yes the super bowl is Sunday. Pumped. 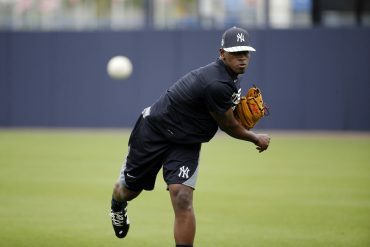 But boy am I ready for some @Yankees baseball! 13 days til pitchers and catchers! It’s such a sad time to be a Yankee fan. Our arch rival is the defending champ and miles better than the next best team in the MLB. We no longer spend $ and have had another bad offseason. Stuck with the same GM forever and that’s never changing. Gonna be such a terrible season. 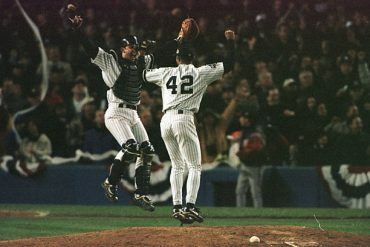 A sad time to be a Yankee fan? C’mon Scott! Listen, I’ll be the first to say that the Red Sox winning the World Series last season was brutal. But it’s hard to say that they are “miles better” than the next best team in baseball, because that is simply not true. Currently, their bullpen is diminished and they haven’t made any serious splashes the free agent pool (unless you consider Nathan Eovaldi a splash). In fact, you could argue that Boston hasn’t improved any aspects of their roster since the end of last season. 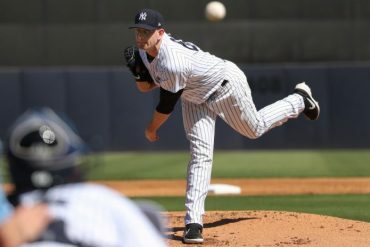 The Yankees, on the other hand, have improved their bullpen (re-signing Britton, adding Ottavino), improved their starting rotation (re-signing Happ, adding Paxton), and have even added a utility player they’ve coveted in DJ LeMahieu. Were any of these guys the most sought-after player in free agency this winter? No, but that doesn’t mean they won’t make the team better. In fact, I’d argue it’s a great time to be a Yankee fan! Let’s be more optimistic and carry those positive vibes to the start of the season. There was nothing too controversial to argue about this week… so it’s time we appreciate our team! The Knicks are tanking and just traded away their superstar Kristaps Porzingis, the Jets and Giants combined for a 9-23 record, and the Devils and Rangers make up two of the bottom three teams in the Metropolitan Division (shoutout to the Nets though, who would be a six seed in the playoffs if they started today). Oh yeah, and don’t forget about the Mets. Point is, there isn’t too much to cheer about in New York sports, besides the Yankees. Of course that makes these winter months all that much harder. Can I get an updated countdown to pitchers and catchers? If the Yankees don’t get Manny Machado there’s gonna be an uproar about boycotting the team. They’ll all return when the team starts the season 30 – 8 though.